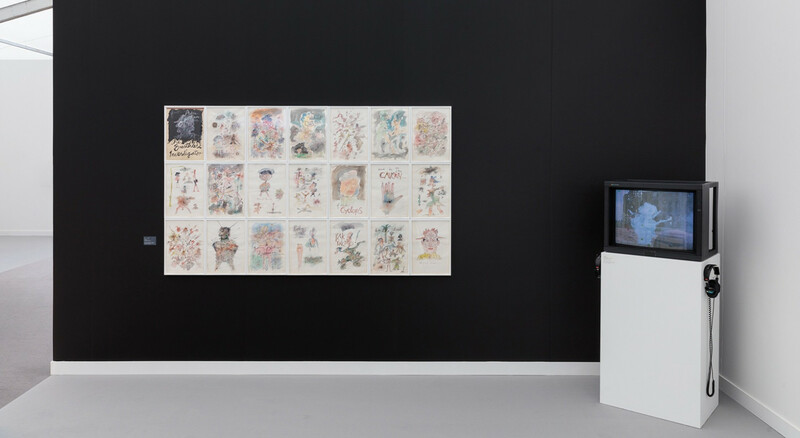 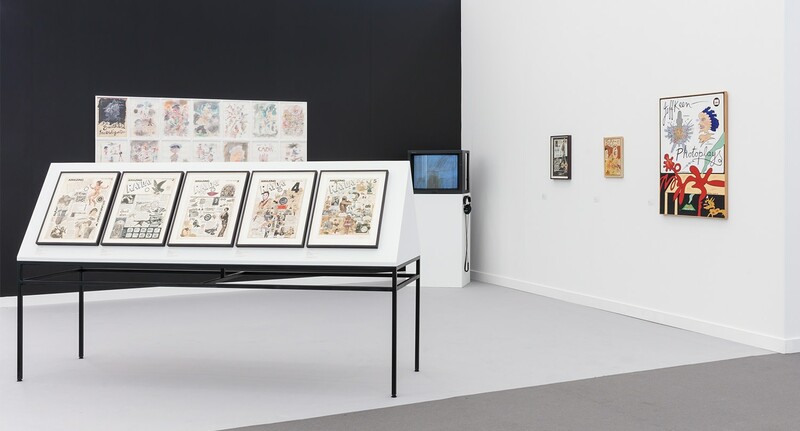 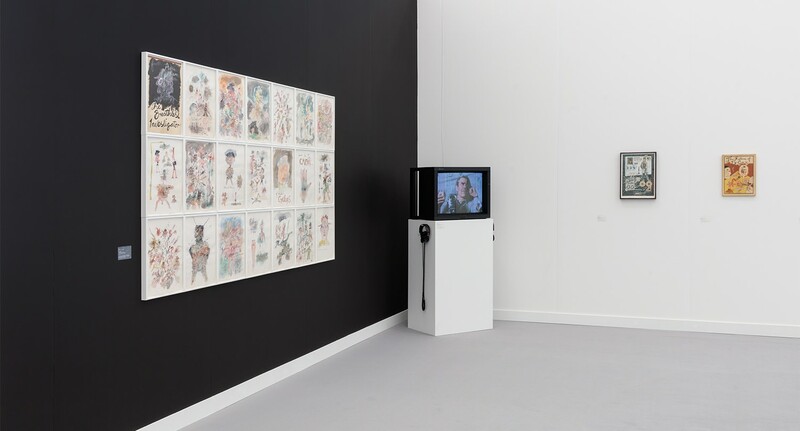 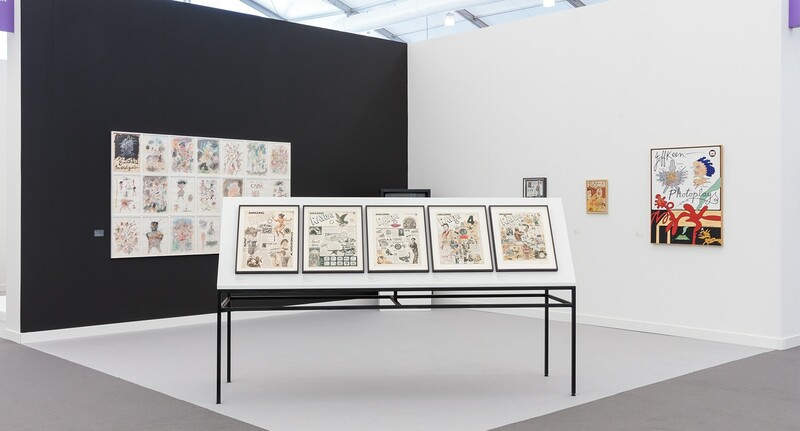 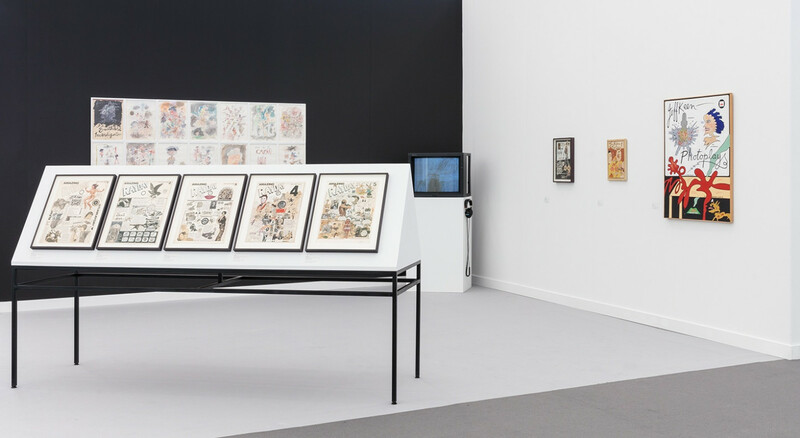 Hales is delighted to announce its return to Frieze New York for the fair’s 2018 edition. 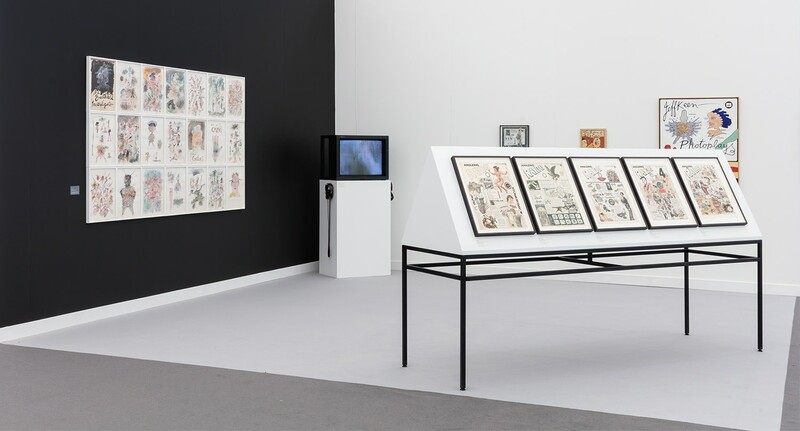 For this year’s Spotlight section, Hales is bringing together a presentation of 1960s–1970s works by pioneering avant-garde artist, filmmaker and poet Jeff Keen (1923–2012). 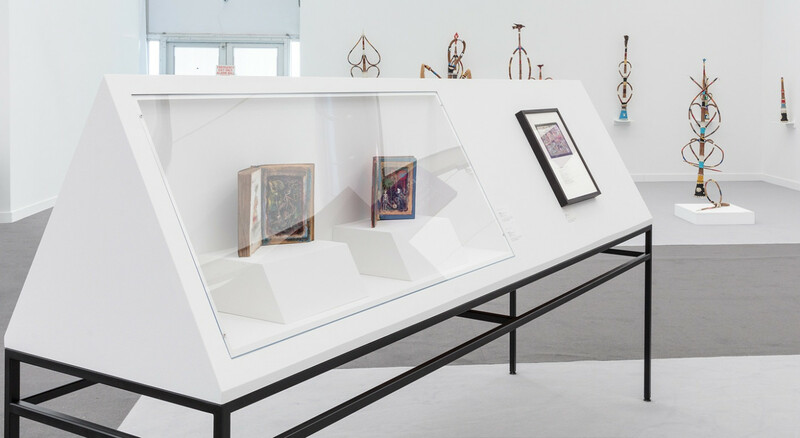 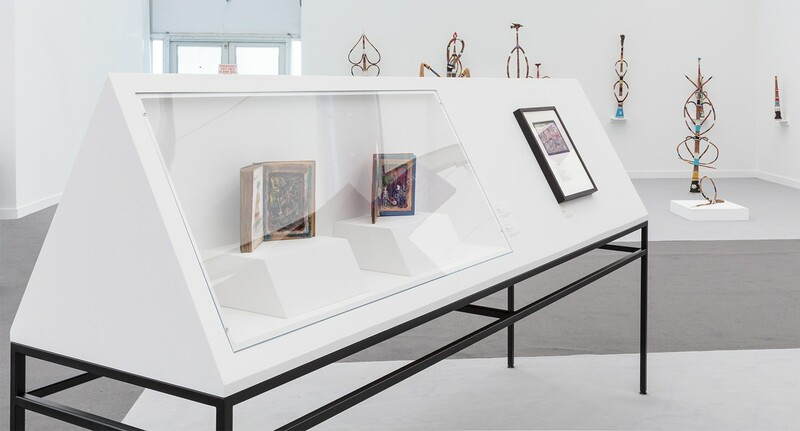 The rare, historic collages and assemblages in this presentation highlight a pivotal moment in Keen’s career, as he became immersed in 1960s Britain’s countercultural scene and began developing his unique aesthetic. ‘We are all collage artists today’, Keen once proclaimed, ‘switching from one channel to another, re-editing as we go’. 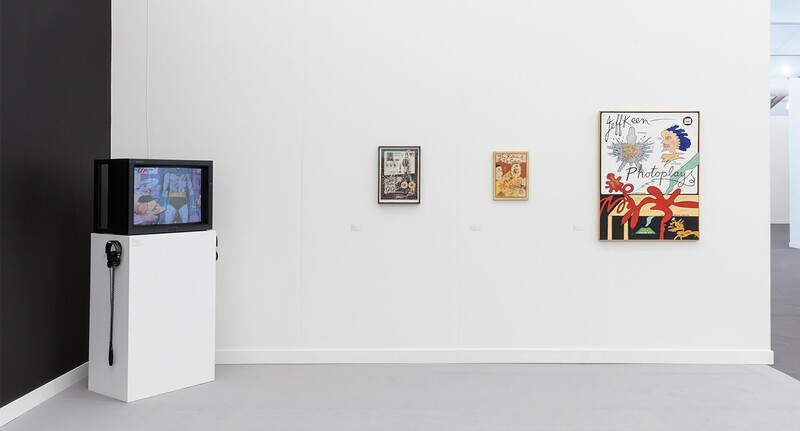 His films, for which he is perhaps best known, might be understood as expanded collages: frenetic amalgamations of moving image, sound and a diverse array of characters and influences. 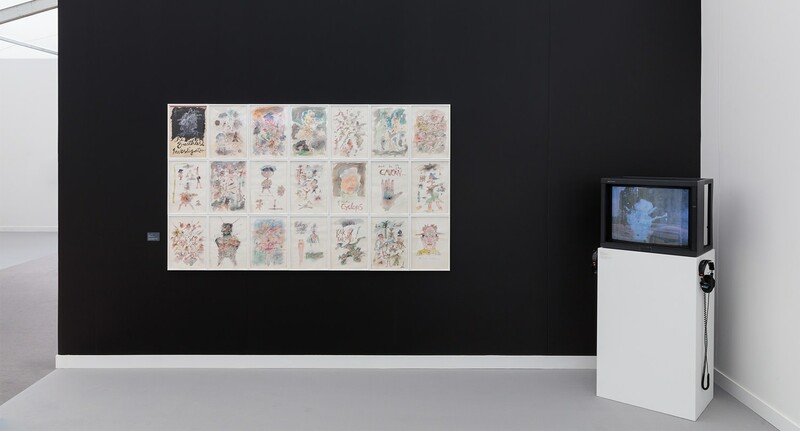 It is through collage’s radical disruption that the fragmented textures of a global post-war society are so powerfully expressed in Keen’s oeuvre and in the works in this presentation. War, technology, popular culture – these are the mythic, yet ever-contemporary, themes which converge in the cut-up words, images and books, and the disjointed narratives of Keen’s work. 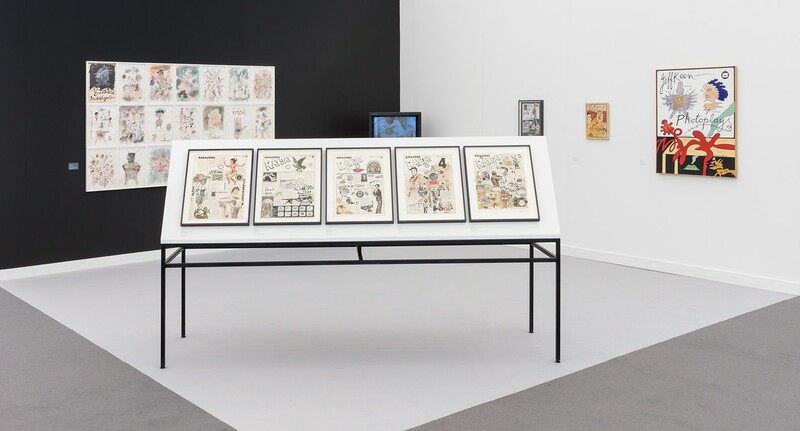 This presentation centres on the five original Secret Comics Keen created for his poetry broadsheet publication, Amazing Rayday, which were distributed in Brighton and internationally on the underground circuit in the 1960s. These exceptional works reveal how Keen harnessed the language of comic books – their processes, their words, and their energies – to transcend boundaries and capture the spirit of an age.